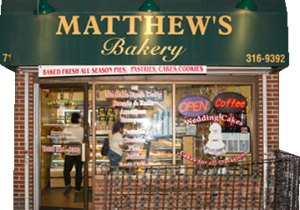 Fresh baked breads, cakes, pastries, pies, desserts, and so much more! Our cozy bakery is located in the heart of Stamford Connecticut. We carry a big selection of cakes, breads, and pastries. Our artisan bakers use high quality ingredients and traditional techniques to create the finest products from around the world that will delight your taste. And many other special occasions..